As with many areas of potential conflict, the starting point for an answer to this type of situation will be the terms of the trust deed and pension documents. In the absence of a clear answer in the legal documents (and as mentioned briefly last week), the Tax Office’s position appears to have been confirmed via a National Tax Liaison Group (Superannuation Technical Sub-group) in March 2010. 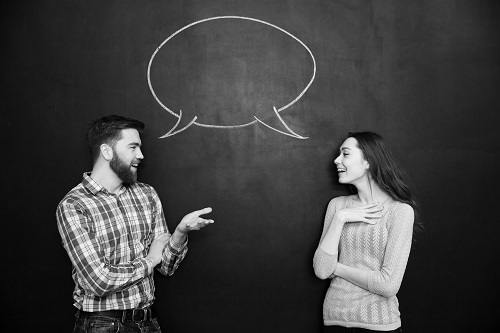 ‘There are no SIS Act or SISR provisions that are relevant to determining which nomination an SMSF trustee is to give precedence where a deceased pension member had both a valid reversionary nomination and a valid BDBN in existence at the same time of the member’s death. While section 59 of the SIS Act and Regulation 6.17A of the SISR place restrictions on superannuation entity trustees accepting BDBNs from a member, as explained in SMSF Determination SMSFD 2008/3, the Commissioner is of the view that those provisions do not have any application to SMSFs. 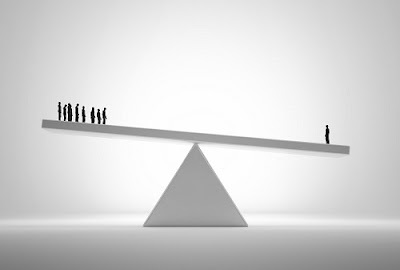 It must also be remembered that section 59 of the SIS Act and regulation 6.17A of the SISR are necessary because of the general trust law principle that beneficiaries cannot direct trustees in the performance of their trust. The ATO’s view is that a pension that is a genuine reversionary pension, that is, one which under the terms and conditions established at the commencement of the pension reverts to a nominated (or determinable) beneficiary must be paid to the reversioner. An issue that has been the subject of some debate over time is what takes priority where a valid binding death benefit nomination (BDBN) is in place, however the relevant member dies while in receipt of a pension which was established with a reversionary beneficiary. Best practice dictates that both documents should ideally articulate which has priority, although often there is however ambiguity. 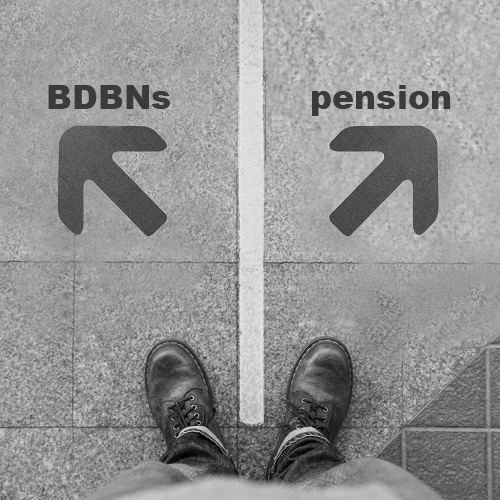 Where however there is limited guidance addressing the issue, it is generally accepted that the reversionary pension will take precedence over the BDBN. A valid reversionary pension would automatically remove the deceased member’s death benefits from a fund, and therefore, any BDBN will have no assets to attach to. The Tax Office has confirmed via its national tax liaison group committee that the preferred interpretation (subject to any specific provisions to the contrary) is that the pension does take priority. 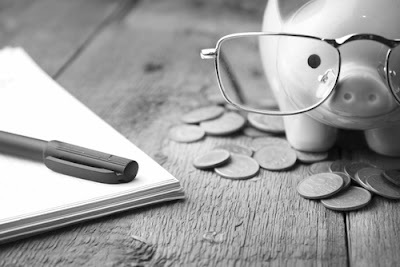 Practically, in the client specific situations that we have seen, the approach adopted has always been that the reversionary pension takes priority.